Thanks for your interest. We’d be glad to discuss your needs further! 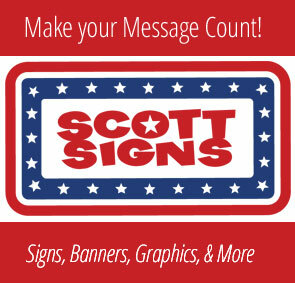 Contact us for a quote or for more information on our sign, graphic, banner, and marketing promotion solutions.